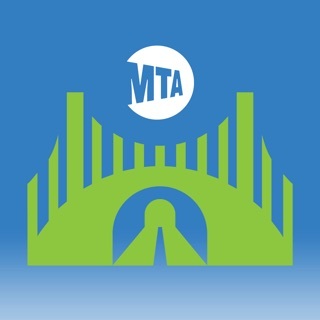 The Weekender for Mobile is the mobile version of the New York Metropolitan Transportation Authority's popular Weekender web site. 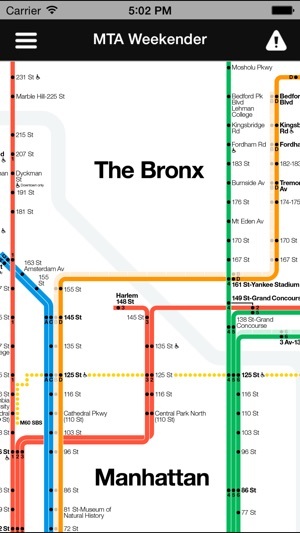 This is your guide to getting around New York City when Planned Work changes subway service. 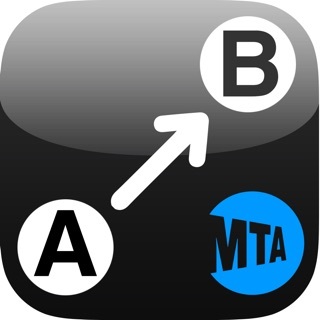 The app uses a diagrammatic map designed by Vignelli Associates, whose founder Massimo Vignelli created the iconic subway map used during the 1970’s. 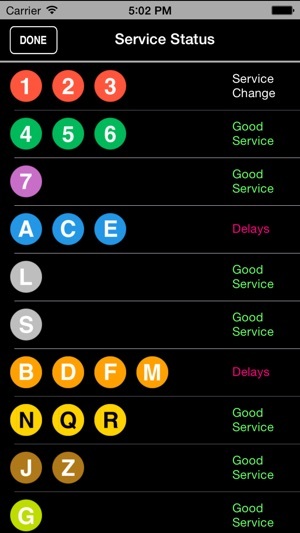 + View real-time Subway Service Status and more. 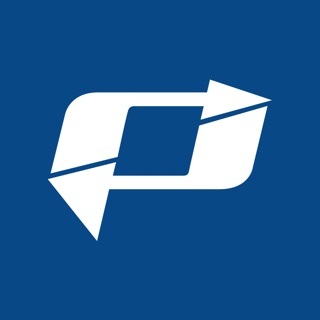 I used this app all the time until upgrading to iOS 11. Suddenly the background map stopped displaying : we now only see flashing dot on a black background. I thought they would soon upgrade the app and fix it but no. We are now at iOS 12, more than a year later. 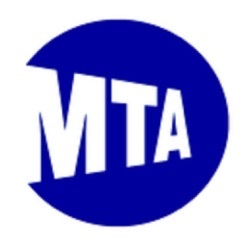 Come on MTA , you can do it ! 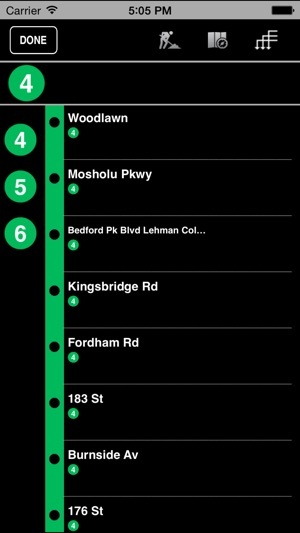 Update the app properly so it displays the background subway map properly. I want an app to show me a dynamic system map. If a station is closed, I don't want a flashing dot, I want it to not show on the map. This app would be great if it represented the current available system, not a barely visible service layer on top of the regular options. The data doesn't auto refresh, the app is hard to use, and just doesn't do what we need. 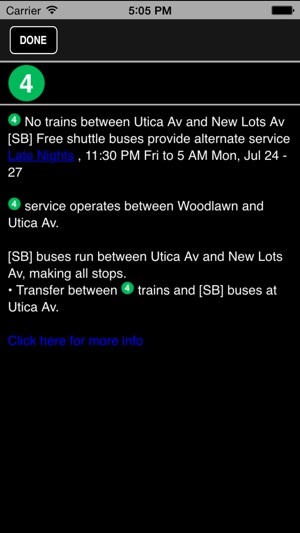 I imagined that an MTA sanctioned app would have up to date information regarding closures, but that’s not the case. 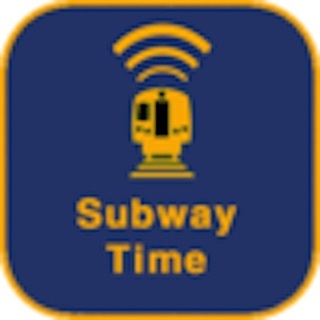 My local station often has service changes on the weekend. The app with weekend built into its name never reflects these changes. 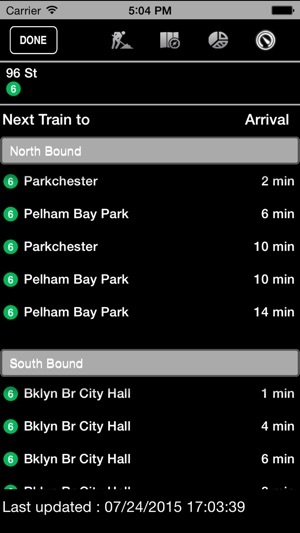 Considering the MTA’s track record lately though, I suppose that’s not surprising. I gave up and removed the app from my phone.